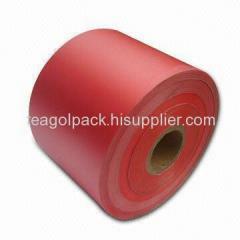 -Suitable for sealing shirt bags, courier bags, security bags and all kinds of plastic bags made of OPP, PP or PE materials. -Reusable, no peel off of adhesive, no residue. -It does not react chemically with the contents of the bags to color changes etc. ATTENTION: Preserve a constant temperature of 20º C- 30º C, avoid exposing to high humidity.